Next week you can get your hands on the highly anticipated F1 2017 game from Codemasters. Available for PS4, Xbox One and PC from August 25th. 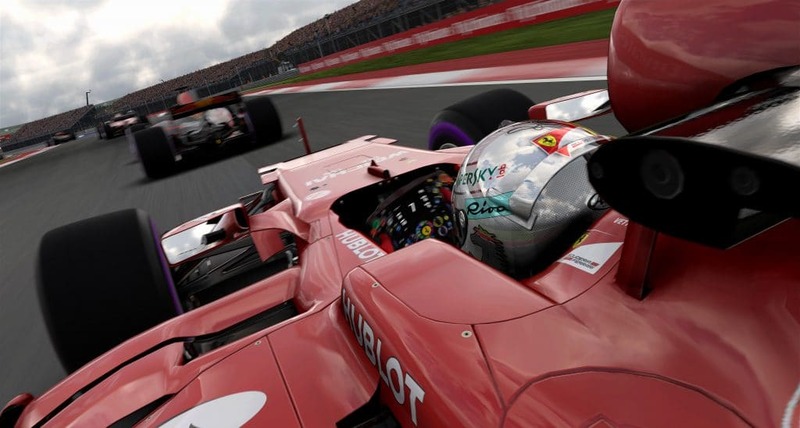 The F1 games of recent years have taken the series to a whole new level and the latest game looks to build further with some great new features for both single player and online multiplayer. We will be bringing you our first hands on review very soon, but for now here’s all the lowdown on the new game, including some fantastic gameplay videos to whet the appetite. Enhanced Career Mode: Players can make history as they hone their skills and develop their car over multiple seasons in the Career. First they create their driver by selecting from a range of avatars, including female drivers for the first time, helmet design (including community created versions), race number and then the team they want to begin their career with. The Research & Development system is heavily expanded, with 115 upgrades now available, while the player also has to manage their engine and gearbox. Earn resource points by taking part in new Practice Programmes including ‘Fuel Management’ and ‘Race Pace’. 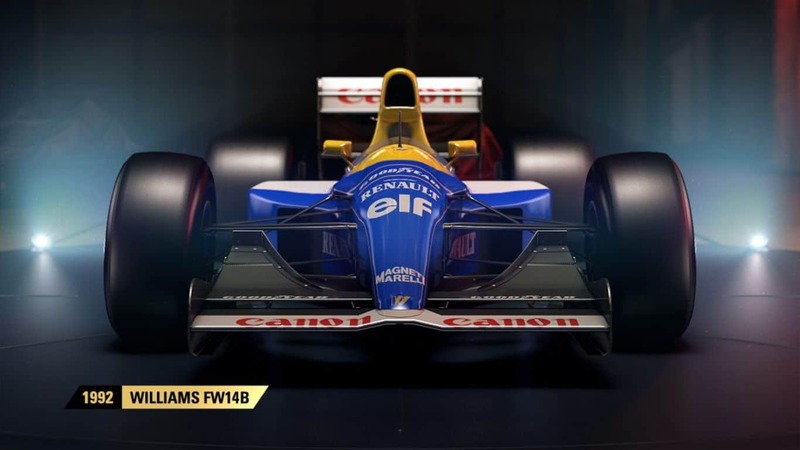 The classic cars also take centre stage in the enhanced career mode as players are invited to race them in the new Invitational events. See videos below. 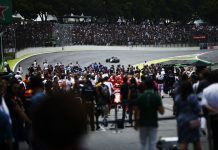 New Championships Mode: Championship mode allows players to experience unique race events following different rules and structures from the official Championship in both modern and classic cars. For example, the Classic Street Series sees you race the iconic cars around the six streets circuits on the calendar. 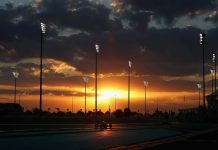 More tracks: As well as the 20 official 2017 circuits, there are four additional shortened track layouts in the game for the first time: Britain, Bahrain, USA and Japan. Players can also race the stunning Monaco circuit at night. 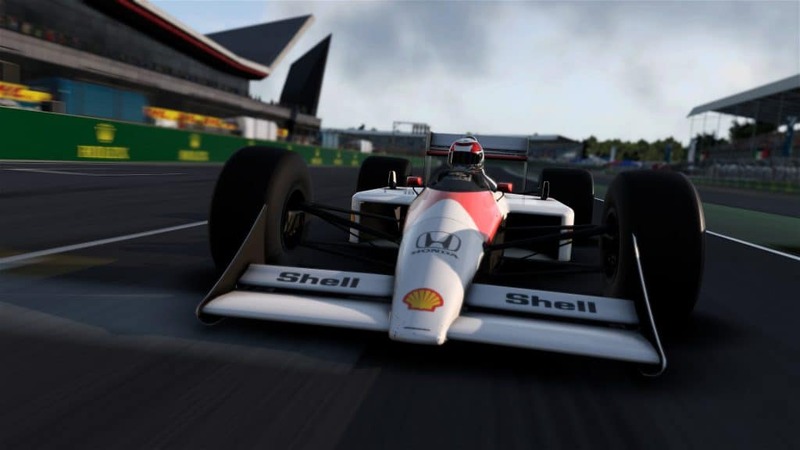 Better Multiplayer: Race either the modern or classic cars online with a full grid of 20 players in both public and private sessions. The game now offers two dedicated “spectator” spots as well as improved multiplayer matchmaking, new online stats and levelling system, and all multiplayer session types. A PS4 or an XBOX One or newer, or a PC with the following requirements below. While the game is massively playable and good fun with your standard controller, we recommend a wheel and pedals for maximum enjoyment and then consider looking at a proper seat too, to complete the experience. We’ve tried and tested the excellent PlaySeat Challenge, which is a very clever, foldable racing seat – inspired by your camping chair design, but it’s much more than just a camping chair and it works very well. If you want to splash out, then you can also get an F1 style PlaySeat to recreate your own F1 cockpit at home, amazing! CPU: Intel Core i3-530 2.9 GHz or AMD FX-4100 3.6GHz. GPU: GeForce GTX 460 or Radeon HD 5870. Get F1 2017 Game on pre-order! The F1 2017 game is released on August 25th, but you can pre-order now and get it delivered on the release date, from £39.99 on Amazon. Grand Prix POP: Podium or Pits!